It’s just over a month until Christmas, so it’s about the time most of us are starting to think about what gifts to buy friends and family. 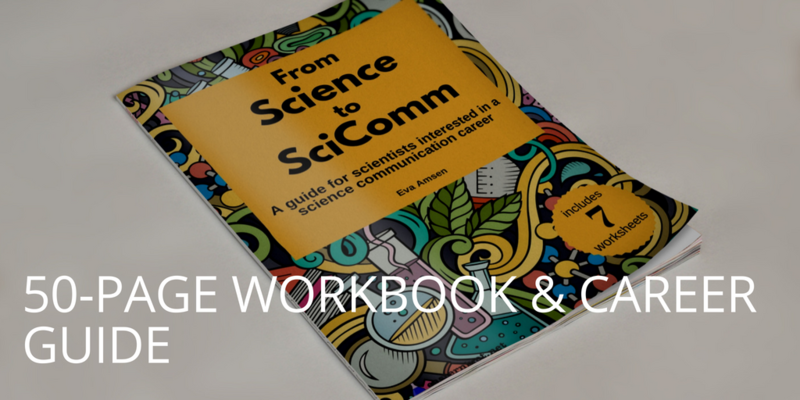 If you’ve got any science fans on your list, here are a few science gift ideas for them. Please note that some of these links are affiliate links, which means that I receive a small reward if you make a purchase through that link. 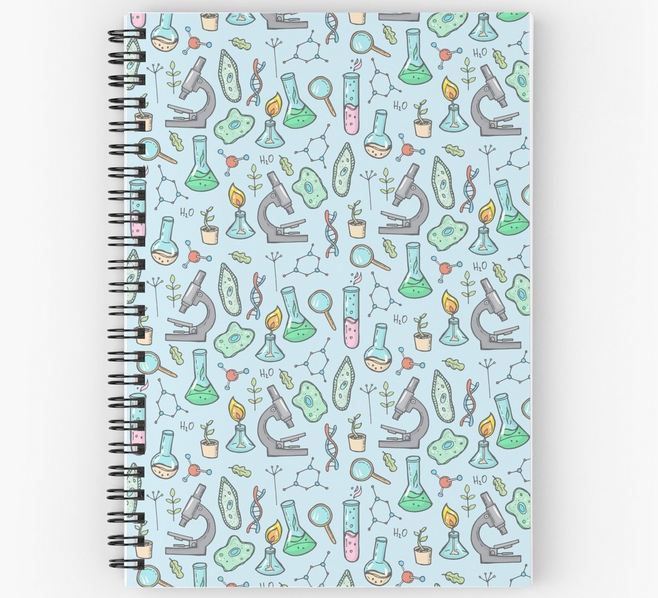 A biology and chemistry themed notebook – for lab notes or other great ideas. 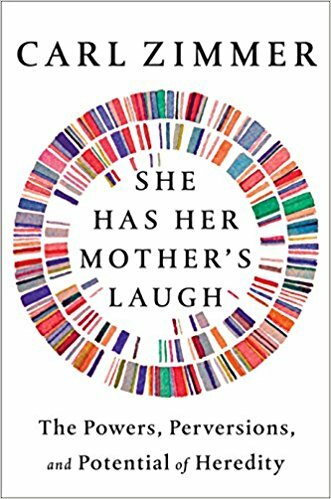 She has her mother’s laugh, by Carl Zimmer, would make a perfect gift for anyone interested in the science behind ancestry testing or genetic heredity. Should all scientific theories necessarily be beautiful and elegant? 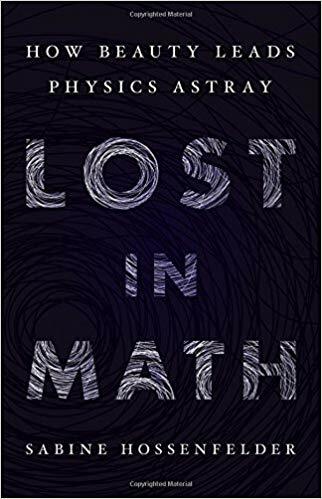 In Lost in math, Sabine Hossenfelder questions this idea. 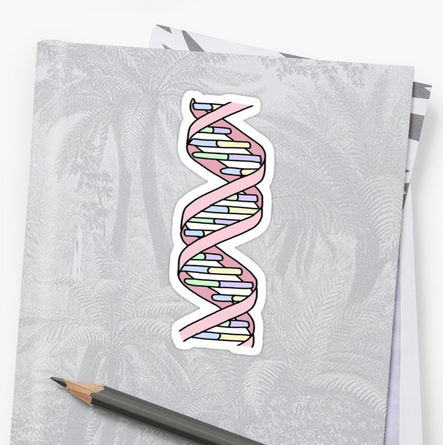 A pleasingly accurate DNA helix sticker, for your molecular biology friends who are always complaining about how wrong DNA looks in ads and cartoons. 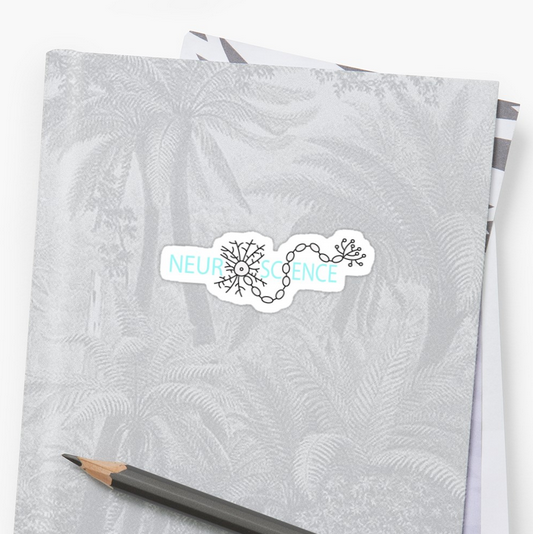 And for fans of neuroscience, a neuron sticker! If your pens and USB sticks and other small gadgets are always getting lost in your bag, this pouch will hold them together. It comes in different sizes. 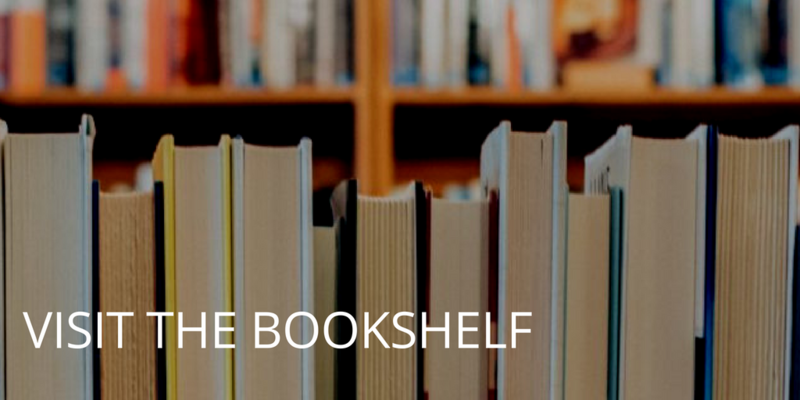 The larger ones even fit notebooks. 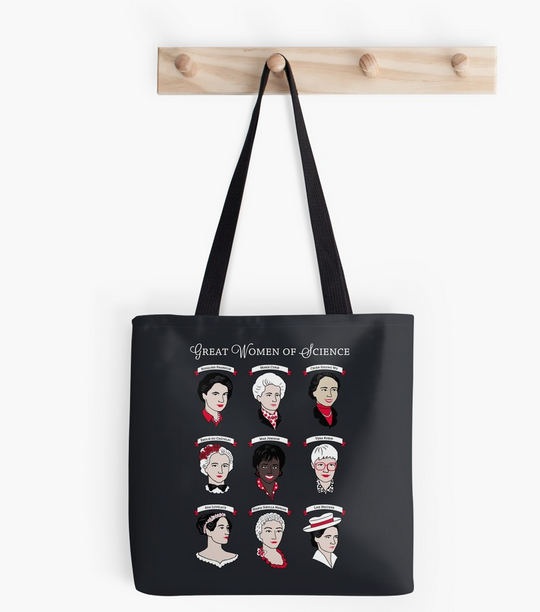 A stylish tote bag with some of the great women of science. 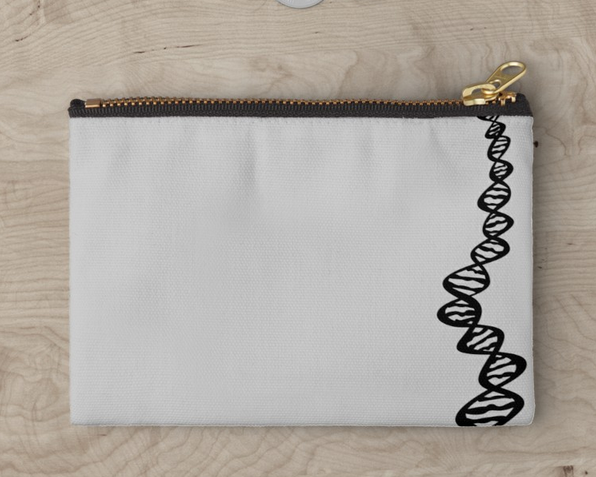 With this bag you can start an impromptu science history lesson about Ada Lovelace or Rosalind Franklin wherever you go. 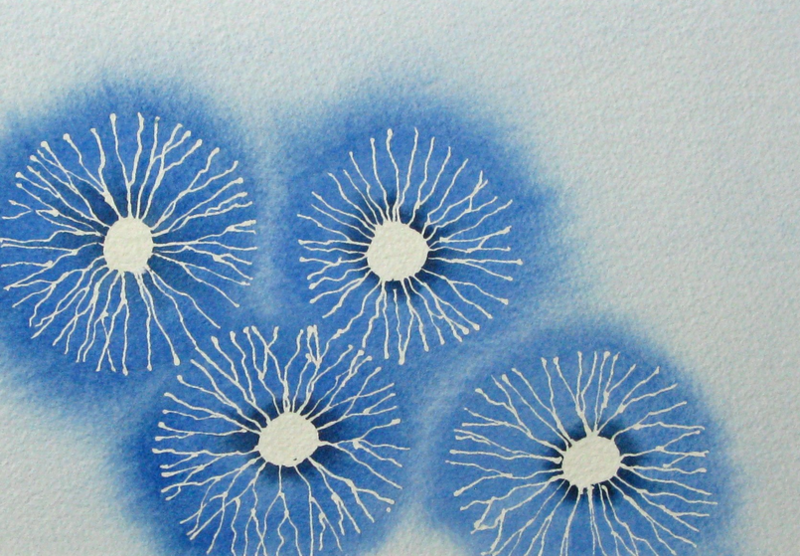 This original watercolour painting of amacrine cells would look good in the office of anyone working on the neuroscience of the eye. 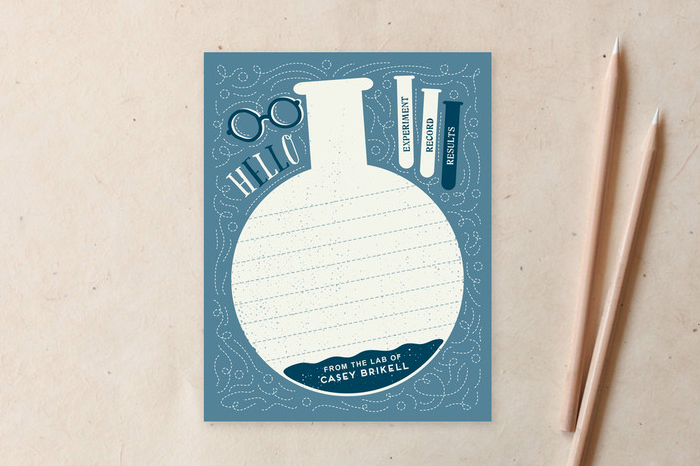 If that’s too specific for anyone on your Christmas list, this Etsy shop has a lot of other original science-themed art work. 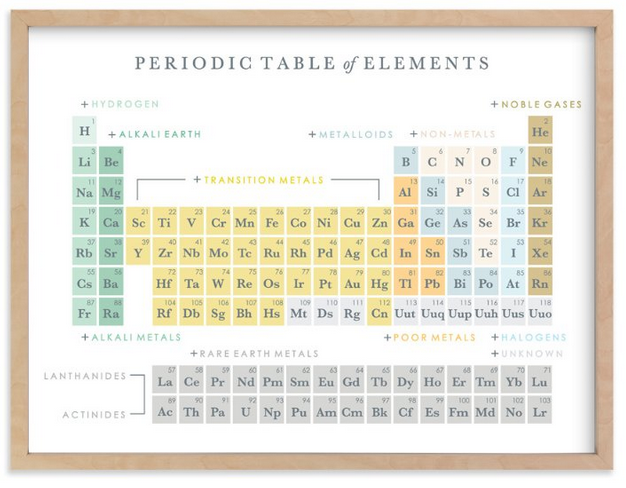 The Periodic Table’s classic design is not only a useful method to classify all the elements – and successfully predict new ones – but it also looks very stylish. This one comes with a choice of several different frames, but you can also get it without frame, or on a canvas. 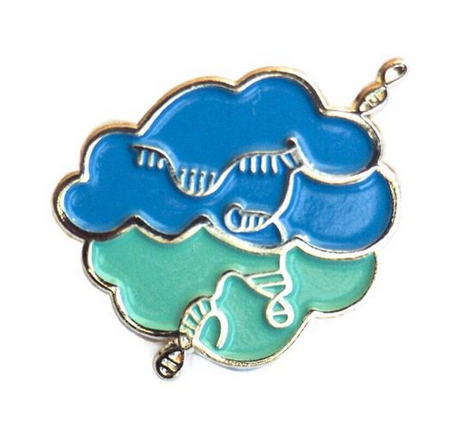 For the molecular biologist on your list: A Cas9 pin in blue and turquoise. 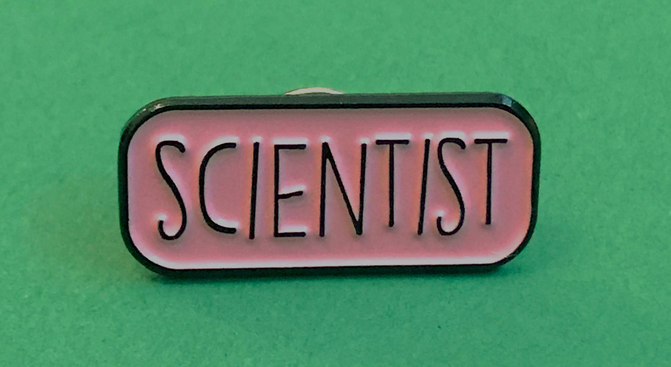 This Scientist pin is a fun gift for *any* (future) scientist. The same shop also sells pins with more specific job titles. 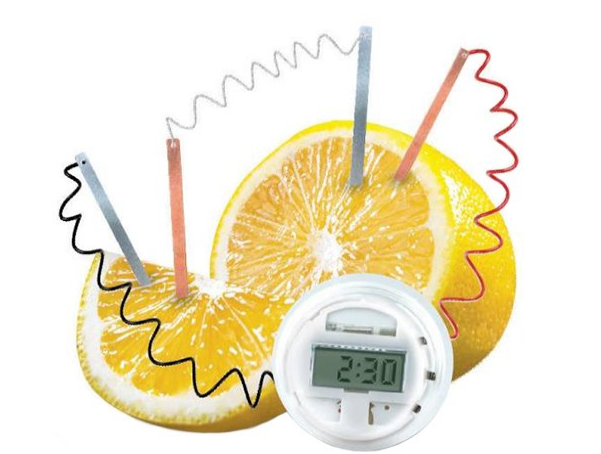 This lemon clock kit works really well and is fun to play with. Here’s a blog post and video of me trying it out earlier this year. 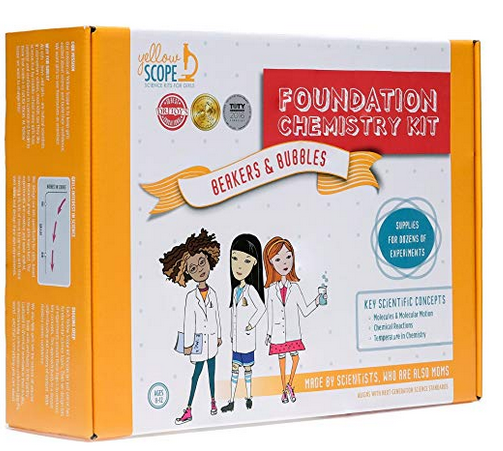 Yellow Scope produces chemistry kits designed for girls, but in this case that says nothing about the colour! It’s a kit with more creative and open-ended experiments than standard chemistry kits.